Abandoned tells three tales of people lost and trying to find their way. The journey from here to there isn't ever as straight and obvious as it seems. "To Build a Helicopter" recounts story of a man whose girlfriend unceremoniously dumps him at a party because of his lack of ambition. He'll seek solace in two piles: one of LEGO pieces, and the other cocaine. He'll use them both to build something to prove his worth. 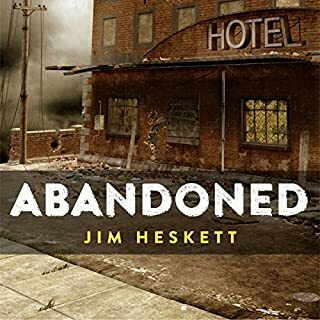 Would you consider the audio edition of Abandoned to be better than the print version? yes, stories are great on there own but the narrator did a fantastic job. Have you listened to any of Joe DiNozzi’s other performances before? How does this one compare? Overall these were 3 great stories to listen to, i would recommend it. Learn about traditional happiness and compare it to new age ideas of happiness. Find out why is it important to adopt the empowered mindset to happiness and the tips to become empowered for happiness. Learn about the good and bad about the empowerment mindset for happiness. 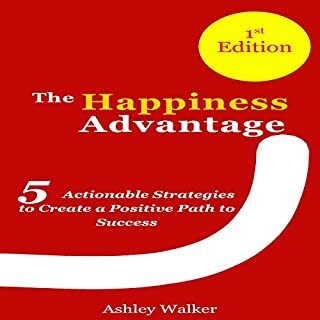 Would you listen to Happiness Bible: The Happiness Advantage again? Why? What did you learn from Happiness Bible: The Happiness Advantage that you would use in your daily life? I learned how to begin to search for the happiness withing myself and how to love myself which is sometimes hard to do. Mastering You is a series of books that will help you to become a better person. These books will also show you how God will start manifesting things in your life. This audiobook will help you to be able to answer the question of, “Why did I do that?” You've heard the saying, “As a man thinks, so is he?” I'll show you the reason why some people get what they are seeking and why maybe you don't. It's all in how you think and the actions you take based on your thinking. 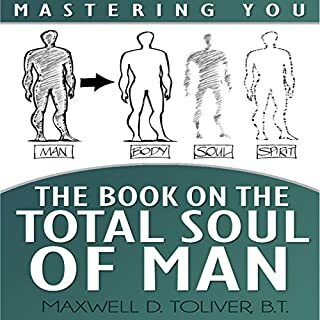 What did you love best about Mastering You: The Book on the Total Soul of Man? yes, it was very easy to just listen in one sitting. very enjoyable. the narrator did a great job, he has a good voice for movies. This poem, although it was written by gay author Edward Petty almost 12 years ago, still captures Halloween's chilling and scary feel, and depicts how some spirits can remain restless. 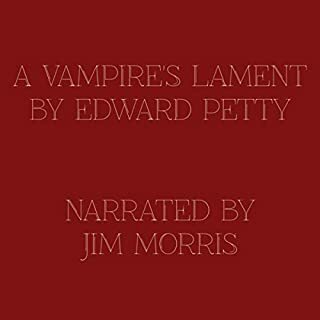 A Vampire's Lament speaks about how monotonous and mundane it can be trying to sustain a sense of life, even in an not-so-dead state. This was a very short (2 min long) poem about a vampire's well you guessed it, (his lament). The poem was very well written and the narration was on par. It had added sound effects with gave it more immersion. would be great addition to a vampire novel or even a movie. Estelle has an active and joyful spirit—a winning spirit. While she is playing soccer, she begins to feel dizzy, but she remains positive by thinking “this day is going to be bright as the sun!” However, the dizziness worsens, and Estelle has to be whisked away to the Emergency Room. She is diagnosed with Type 1 Diabetes, and although she doesn’t understand at first, she comes to comprehend her condition and how to take care of herself. She’s firm and positive that she’ll live as brightly as before—bright as the sun! 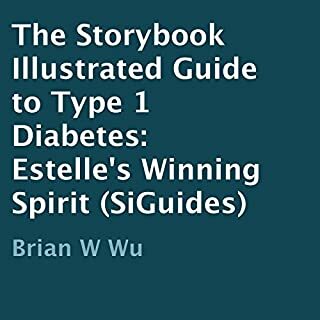 I really enjoyed reading about Estelle, who is a child that gets diagnosed with type 1 diabetes. This story is fiction but I was pleasantly surprised who accurate it was (I am an RN), there's even a very helpful guide at beginning for what happens when a child is experiencing symptoms. Type 1 diabetes is hard enough for adults but there are more and more cases of children who are diagnosed, Estelle's story is good for children and parents who might have or know someone who has diabetes. The narrator was also excellent, made a good story even more enjoyable. would recommend. 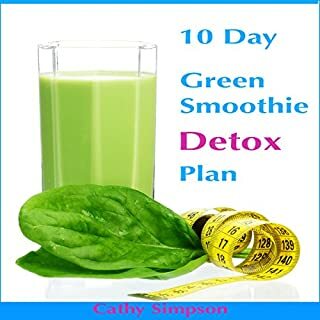 Everything you need to know about using green smoothies for weight loss, from how to clean your greens to why sleep is so important, can be found inside these pages. On each day of this 10-day guide, you’ll find three delicious smoothie recipes to try, along with helpful tips about how to integrate green smoothies into your life. 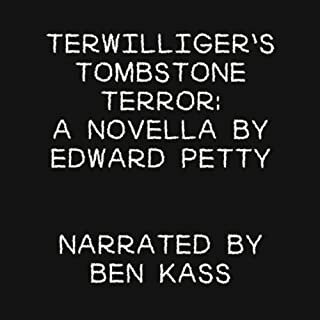 I loved this audio book, it was easy to listen to, the narrator was great and made it interesting, and it wasn't very long. while listening to it, i had an easier time taking notes. Most of the recipes sound delicious and I can't wait to start by detox plan soon. Kevin Terwilliger lives in relative peace in Cambridge, Oregon in 1958. He feels a little bit worse for the wear after being moved hither and yon due to his father's military background. He isn't safe at his new school, either. There's a proverbial bully there named Ronald Eugene Pfefferman who doesn't seem to him to want to back down with his snide remarks. Read on, and see how Kevin fares against this turmoil with help from his friend, Connor Billingsley. There might be hope for him after all. Overall the story was really well done and fun to listen to too, I felt that the narrator was sometimes going to fast paced but did a great job non the less. The story is short but very good and funny and leaves you wanting more from this author. A book for children but anyone can read it and enjoy. The Annual Rubber Ducky Race has the town of Huckleberry Springs buzzing with excitement...and suspicion. Everyone is sure someone is cheating in the race. Everyone except Ellie that is. This time, she doesn't think there's a mystery to be solved at all. Will the townspeople of Huckleberry Springs convince Ellie that the race is rigged? 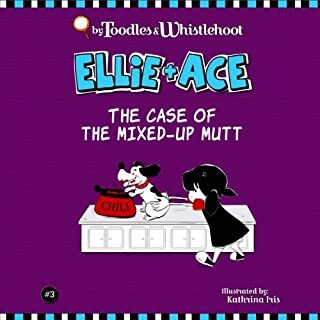 Will Ellie and Ace even take the case? Will the town "quack" up if they don't? While I received this free in an exchange for a review, I'd gladly pay for it. The stories are short and super fun to listen to. The narrator makes the story fun and easy to listen. Find out what's really happening during the annual race, is someone cheating? 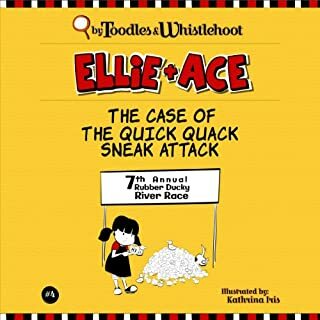 Almost-world-famous detectives Ellie and Ace are back! At least Ellie is. But where is Ace? Could it be? Is he really.... Asleep on the job?! Even worse, has he become a sneaky snacker? A cheating chow hound? Ace no longer wants to take a bite out of crime, he just wants to take a bite out of dinner - Ellie's, that is. How will Ellie and Ace ever become world famous detectives if Ace has given up the sleuth business for good? Once again I'm loving these stories, each one is better than the other. 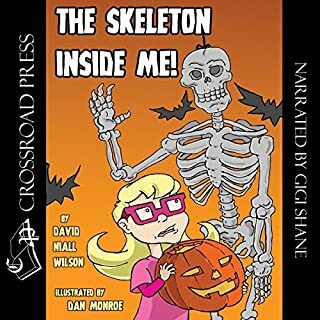 Great narration, fun characters and good for all ages. (I'm 25) In this one we try to figure out why Ace is acting so strange.